Knowledge Tracing (KT) is the assessment of student’s knowledge state and predicting whether that student may or may not answer the next problem correctly based on a number of previous practices and outcomes in their learning process. 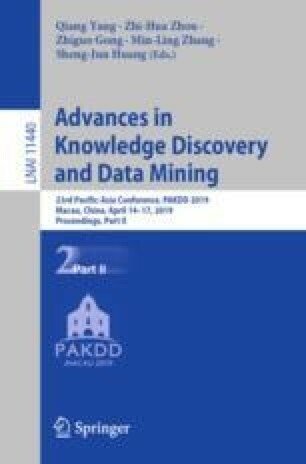 KT leverages machine learning and data mining techniques to provide better assessment, supportive learning feedback and adaptive instructions. In this paper, we propose a novel model called Dynamic Student Classification on Memory Networks (DSCMN) for knowledge tracing that enhances existing KT approaches by capturing temporal learning ability at each time interval in student’s long-term learning process. Experimental results confirm that the proposed model is significantly better at predicting student performance than well known state-of-the-art KT modelling techniques. This work was supported by NSERC Canada, Discovery grant program and Pinnacle lab for analytics at Singapore Management University.